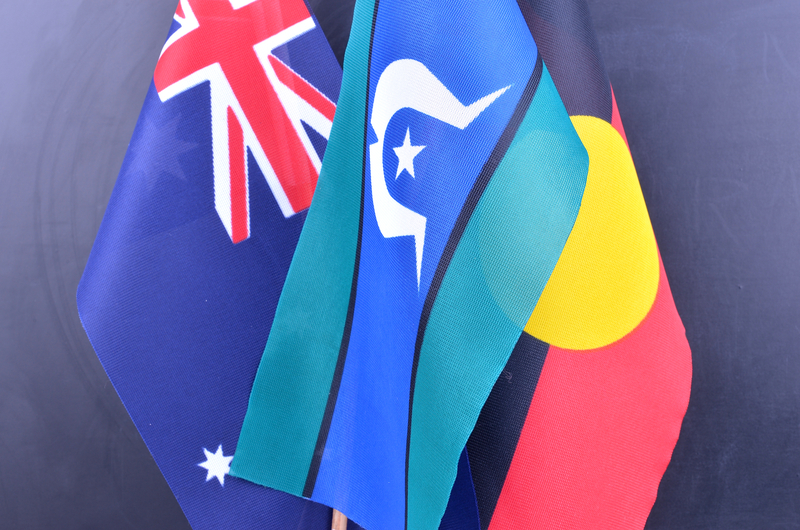 The council responsible for finding a way forward on constitutional recognition of Aboriginal and Torres Strait Islander people has delivered its final report. On 17 July the Referendum Council proposed a constitutional amendment for an ‘Indigenous Voice to Parliament’. The proposed body would advise parliament on issues affecting Aboriginal and Torres Strait Islander people, but would not be able to block or override legislation. Indigenous MP Linda Burney is broadly supportive of the Referendum Council’s findings, but is disappointed that it did not call for the government’s race powers to be removed from the Constitution. Super Security Portfolio, Necessary or Excessive?